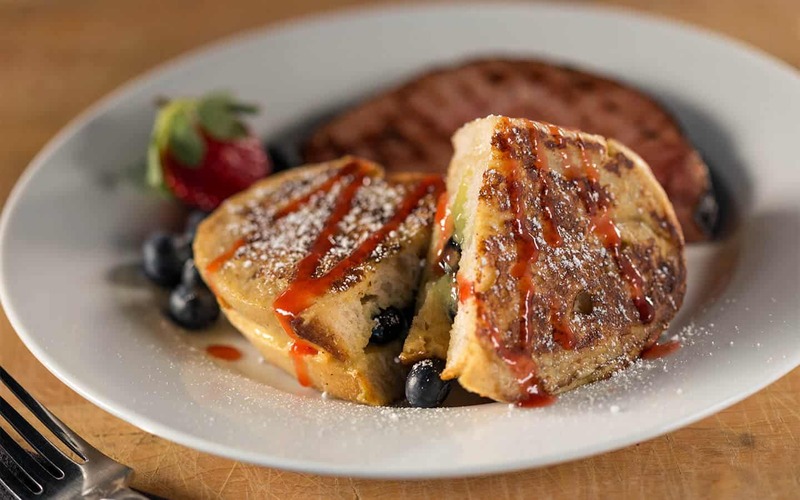 Guests and the media love our Southwest Michigan B&B, and so will you! To download photos for media use, visit our photographer’s photo bank. Use “castle” as the password and credit Christian Giannelli. 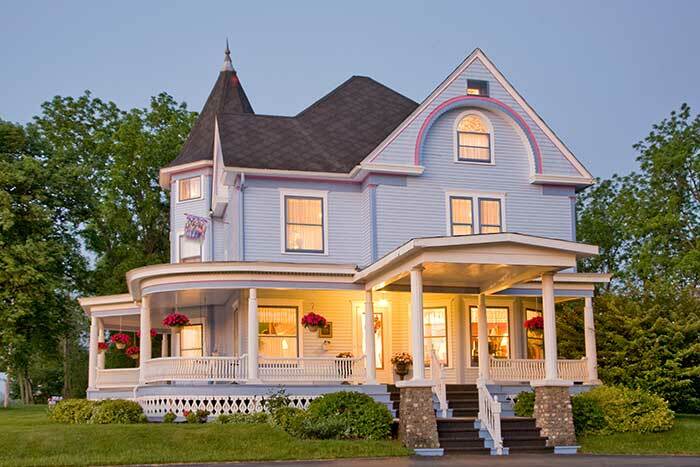 For a visual tour of our elegant Michigan inn view Castle in the Country’s Photo Gallery. 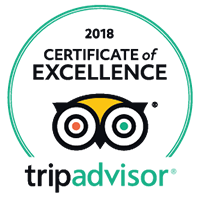 We are proud to be awarded the TripAdvisor Certificate of Excellence again for 2018. This honor celebrates hospitality businesses that have earned great traveler reviews on TripAdvisor for continually delivering a quality customer experience. 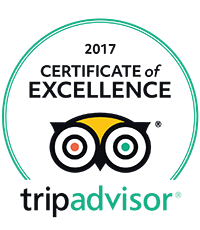 We are honored to once again be awarded the TripAdvisor Certificate of Excellence. This honor celebrates hospitality businesses that have earned great traveler reviews on TripAdvisor for continually delivering a quality customer experience. Royal treatment is an ongoing theme at this 65-acre rural estate, 150 miles northeast of Chicago. 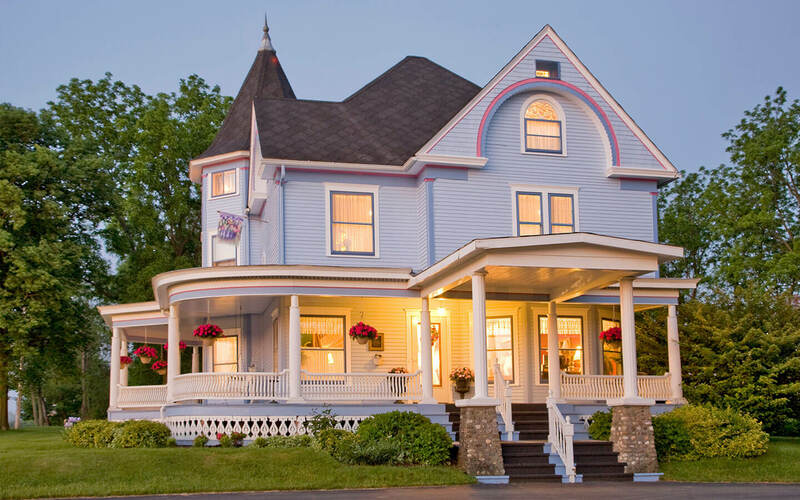 The Top 10 Romantic Inns award was announced for the 22nd year, chosen from more than 20,000 U.S. bed and breakfasts by iLoveInns in time for Valentine’s Day. Each inn is one-of-a-kind, some on the waterfront, several on 100 acre estates, and many with beautifully restored historic architecture. Castle in the Country Bed and Breakfast offers an intimate package that includes everything you need to have a romantic wedding. Driving the stretch between Fennville and the outskirts of Allegan, Michigan, you feel as though you’re in the dusty middle of just about nowhere. When the Castle in the Country suddenly looms like a giant, lavender dollhouse on this stretch of Highway 40, it seems like a mirage. It’s not. What could be more romantic than staying in the Romeo and Juliet room, complete with a balcony under which to steal a kiss? Two buildings offer classic elegance and themed rooms, each with its own romantic décor. The southwestern Michigan wine country trail has over 20 wineries and vineyards. The southwestern Michigan wine trial stats at the border of Indiana and Michigan and runs across the southern region of the state. 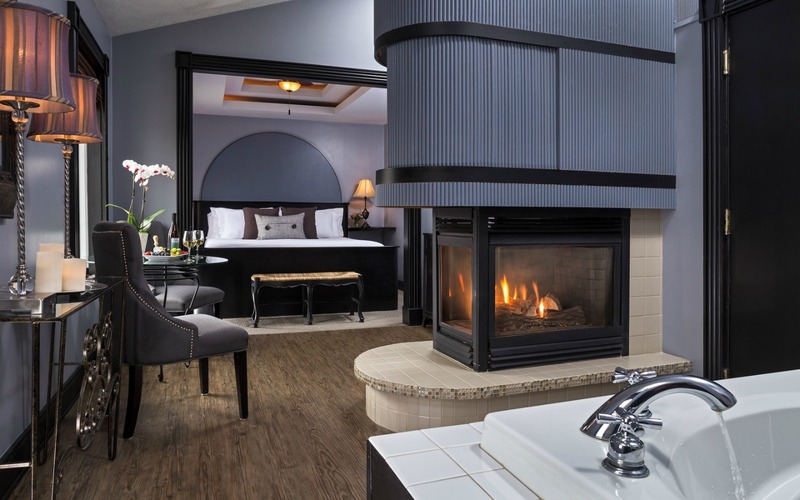 Various vineyards and wineries set up romantic getaways through local bed an breakfasts, which offer comfortable surroundings as well as romantic packages. 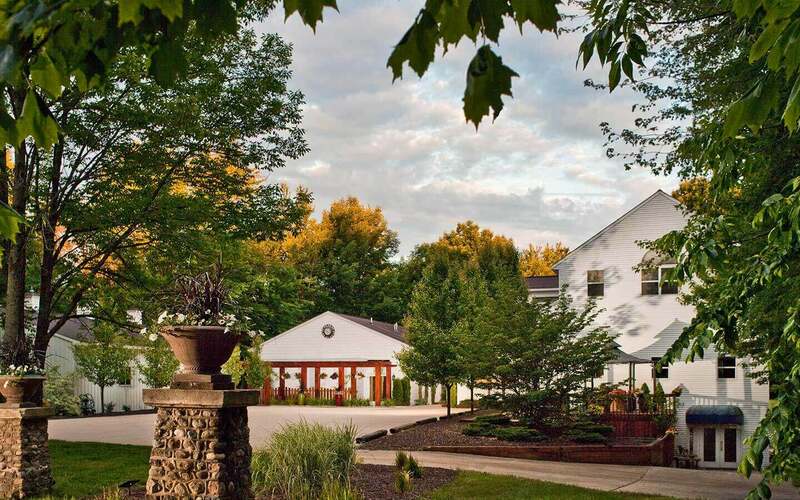 Luxurious accommodations, spa rooms, country views and attentive staff draw visitors to this lodging nestled on 65 wooded acres with a lake and small pond. 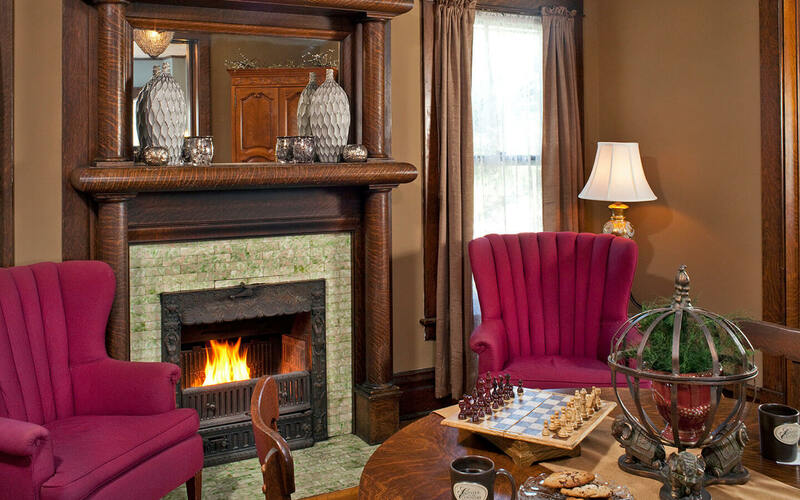 Guests stay in either the Castle, a magnificently restored, five-bedroom 1906 home, or Castle Keep, which features five more guest rooms, dining, spa rooms and a small shop.